Audi’s compact luxury sport utility vehicle has been a hit ever since it arrived on the market. Featuring Audi’s patented Quattro all-wheel drive and an 8-speed automatic transmission, the 2016 Audi Q5 is the perfect vehicle to take on the Calgary winter. 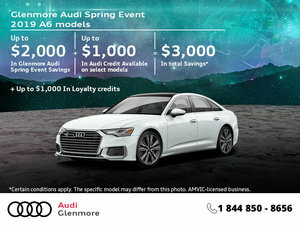 Come drive one today at Glenmore Audi. 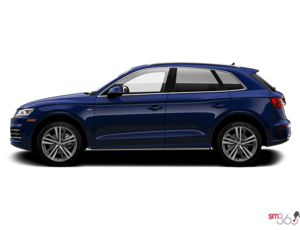 Starting at $42,600, the 2016 Audi Q5 is powered by a 2.0-liter, four-cylinder engine that delivers 220 hp and 258 lb-ft of torque available at just 1,500 RPM. This allows the 2016 Audi Q5 to reach 100 km/h in just 7.1 seconds. If you want more power, you can opt for the 3.0-liter V6 engine that delivers 272 horsepower and 295 lb-ft of torque. This engine cuts about one second from the 0-100 km/h time. 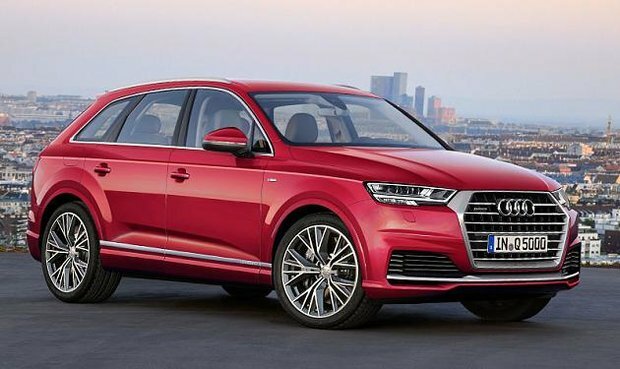 And, for those looking to put fuel economy first, the Audi Q5 hybrid starting at $ 57,000 reaches 100 km/h in just 7 seconds while also proving to be one of the most fuel-efficient luxury compact SUVs on the market. On the road, the 2016 Audi Q5 feels lively and sporty with a perfectly tuned suspension and quick reflexes. Buyers will feel in control behind the wheel of the 2016 Audi Q5 and will immediately notice how connected they are to the road. On the other hand, you get plenty of interior space with the 2016 Audi Q5, including a cargo area that can hold up to 824 liters. 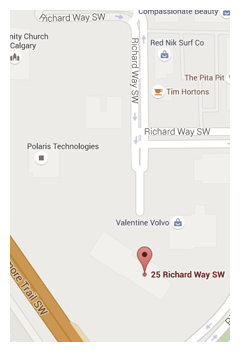 To learn more about the 2016 Audi Q5, contact Glenmore Audi today in Calgary.